Dr. Schwab wants to help her patients be as healthy as possible! At Restored Life Wellness Center, York County chiropractor, Dr. Diane Schwab wants to help her patients be as healthy as possible and enjoy their life as much as they can! 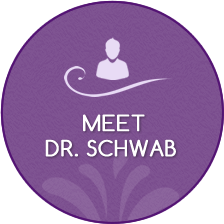 Dr. Schwab has experience treating patients of every age, from newborns to the elderly and all ages in between. Though she has special training in pregnancy and pediatrics, this veteran loves helping everyone in her diverse patient community, including the local military community. 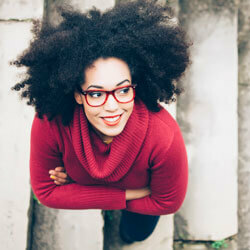 Whatever your age or your needs, Dr. Schwab wants to help you feel better so you can live a vibrant life. 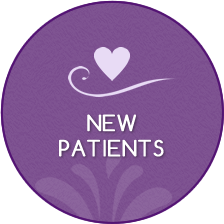 Displaying empathy toward her patients, she will take the time to listen to your needs and provide natural, compassionate care to restore you to wellness. She has a passion to see every patient feel their personal best and experience optimal lifelong health! 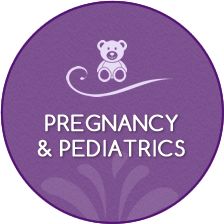 And because she knows you’re busy, Dr. Schwab offers convenient hours and a location that’s easy to find. Revitalize your health, naturally! Contact the office today and take that first step toward wellness. Thanks to Dr. Schwab my son is able to play his Senior year of football. He has been suffering with low back and leg pain for over a year. 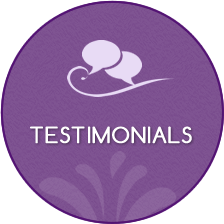 He began seeing Dr. Schwab and he had pain relief after one adjustment.